First, and foremost, a very HAPPY THANKSGIVING! 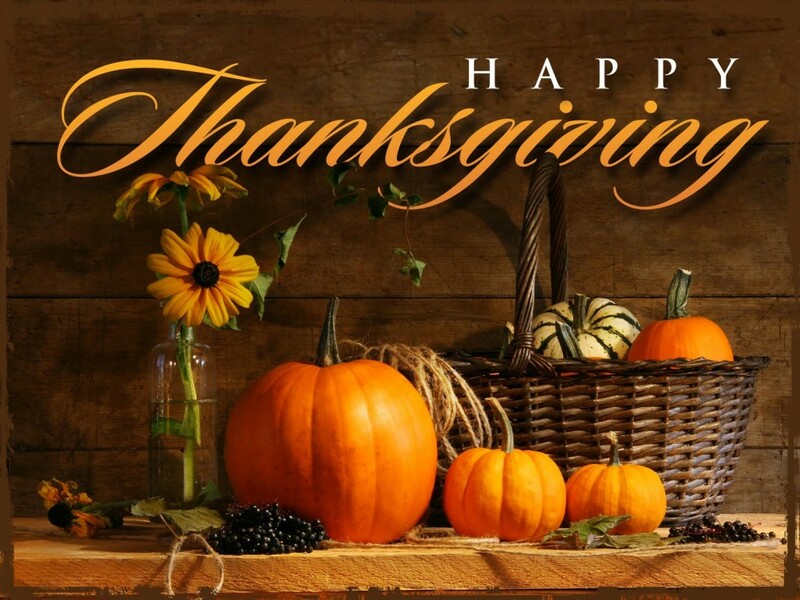 from all of us at Proaxis Pelvic PT! We are so thankful to you–our patients, readers, and friends for all you do to support the work we do, and for allowing us to be a part of your health journey. We are very grateful to be a part of your life. Stress: Holidays are wonderful, awesome times to be with those we love and celebrate together. However, it is very common for this wonderful season to be accompanied by stress– planning, cooking, eating–spending lots of time with family, etc. Stress is often accompanied by increased muscle activity, increased sympathetic nervous system output, and thus can lead to a spike in pain or changes in bowel and bladder. Inconsistency in Routine: Even the most compliant and consistent person may have difficulty staying in a healthy routine over the holidays. Often times, people will find it difficult to get in their recommended exercises, and may find themselves slipping from the habits recommended to them by their healthcare team. This can often lead to a worsening of symptoms (bladder, bowel and pain). So, what to do when this happens? First, do your best to stay calm and stay positive. I know it can be very frustrating when you are hurting/leaking/etc, but realize that this is likely just a small “hiccup” in your progress. Try not to let stress take over (see above), and instead, try to take a proactive approach to calming down the “flare,” whether it be bowel, bladder or pain problems. Check out this great post from Pelvic Health & Rehabilitation Institute for more great info on “How to not freak out during a flare”. Next, evaluate the previous few days and take note of any of the items mentioned above. Did you have a few glasses of wine with dinner last night? Did you skip the fiber for the potatoes and turkey at Thanksgiving? Did that one relative show up at dinner and make you crazy? Have you forgotten to drink your normal water amount with all that Black Friday shopping? Finally, make a plan to get back on track. Fill up that water bottle and start getting fluid. Skip the leftovers for a big salad for lunch. Spend some time doing a guided meditation or breathing routine to calm your body. Take a few minutes to do your exercises. Use an icepack to calm down painful areas. Most importantly, remember to keep positive. It is easy to go down a negative road when symptoms seem to worsen suddenly, but remember that your journey to better health is in fact a journey. There will be ups and downs, but you are not alone. E-mail your PT if you need to for a little encouragement. Take a deep breath, and enjoy this holiday season.